Applications like Google Analytics, and other website statistical analysis tools, are an essential element if your website is to be successful. 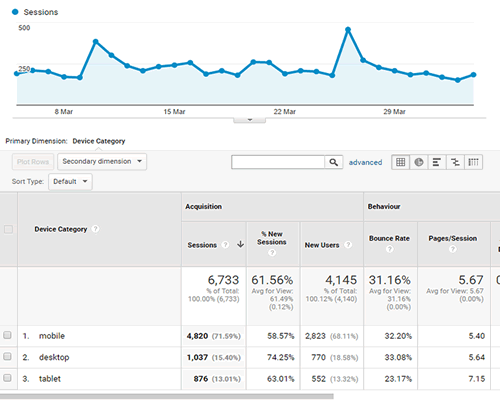 Google Analytics (GA) is installed as standard for every site designed and built by WebMedia. It’s not necessary but without it any SEO cannot be monitored or measured and although might appear to be having the results required there is no way of knowing just how successful it is or isn’t. 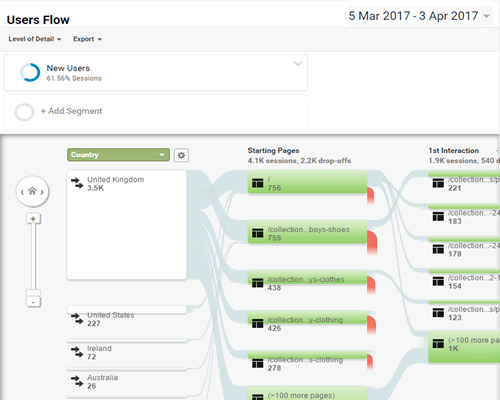 At the most basic of levels, analytics confirms whether searchers are finding your site and an upward trend in visitor numbers and page views are always welcome signs. are they all new visitors? 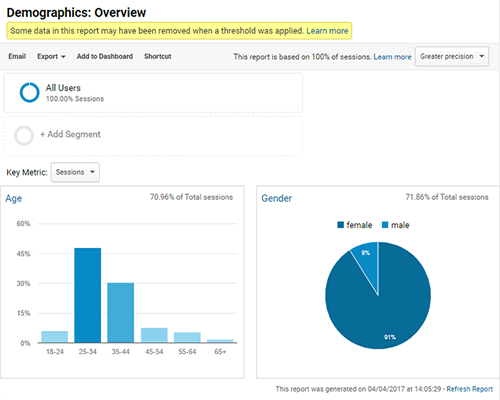 what proportion are returning visitors? what pages do they visit? what pages are most popular/least popular? what pages do visitors first arrive on (landing page)? 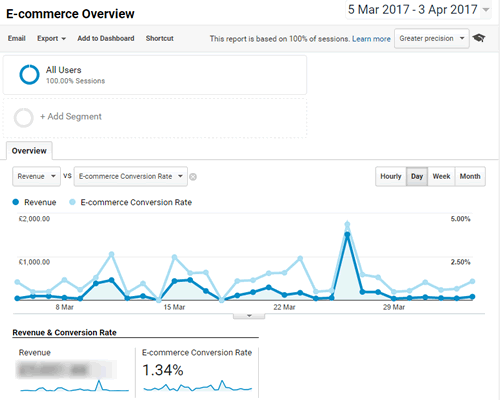 what are these landing page bounce rates? The answers to these questions give insights into what is working or not and easy to find in most analytics packages! And, sometimes with just a small change, can make a substantial impact on keeping or losing a potential customer. It’s the job of effective SEO to get them there and the effective use of Google Analytics and other analytics applications can help you keep and profit from them!